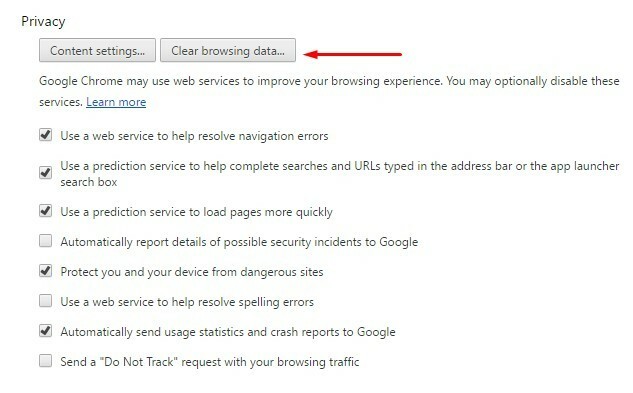 Frustrated seeing the “ERR_CONNECTION_REFUSED” error again and again on your Google Chrome browser? Well, here are a few solutions that you can try to get rid of this. This error usually pops up when you try to open a webpage like YouTube, Google, Facebook, etc. Instead of going the difficult way round, I tried some previous methods used for fixing DNS_PROBE_FINISHED_NO_INTERNET error, and WOAH! Some of them worked. I’ve also listed out some new ones as well with proper screenshots. Take your time to read through the guide and fix the Err_Connnection_refused error in no time. 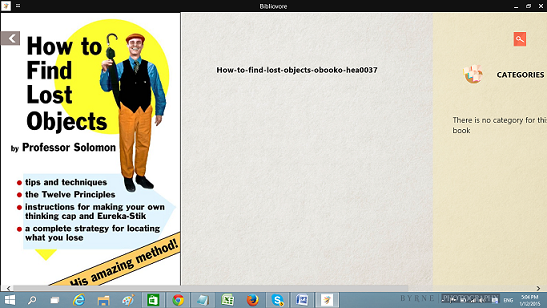 When trying to access a web page, the usual error page you see looks somewhat similar to this one. The error could be inside your system due to any settings that might have changed unintentionally, or the network device you are using is faulty. 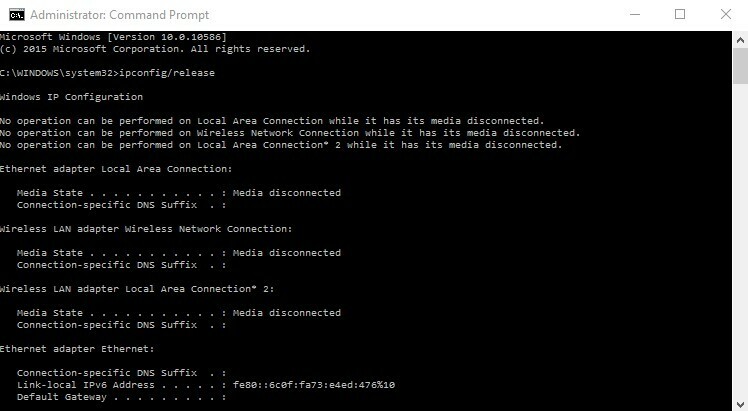 Here are a few methods to try to fix the error. 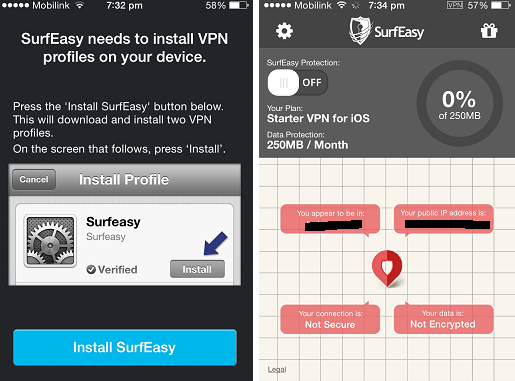 In the lower right corner of the screen, right-click on the network icon and tap on Open Network and Sharing Center. This will open up a new window. From the left side, locate Change Adapter Settings and click on it. 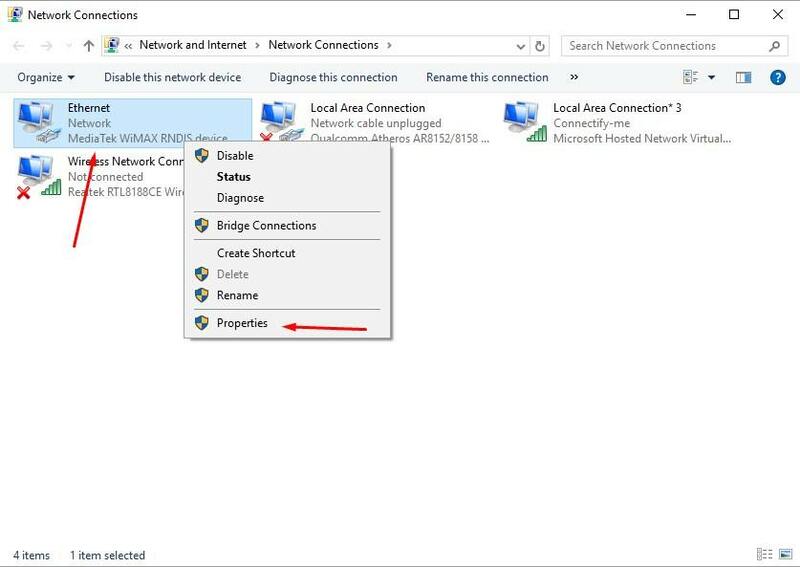 One the new window that pops up, right-click again on your active internet connection and tap on properties. 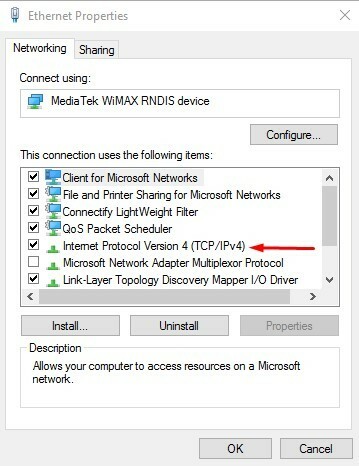 Now locate the “Internet Protocol Version4 (TCP/IPv4) and double click on it. From here we will be making changes to DNS settings. 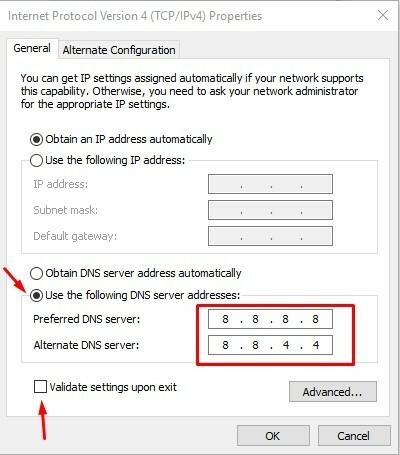 Click on “Use the following DNS server addresses” and enter the following values. Check mark the “Validate Settings” box and hit OK.
That’s all. Hopefully, the issue will be resolved by now. Refresh the web page and it will open up with ease. I’ve shared this in my previous posts as well. 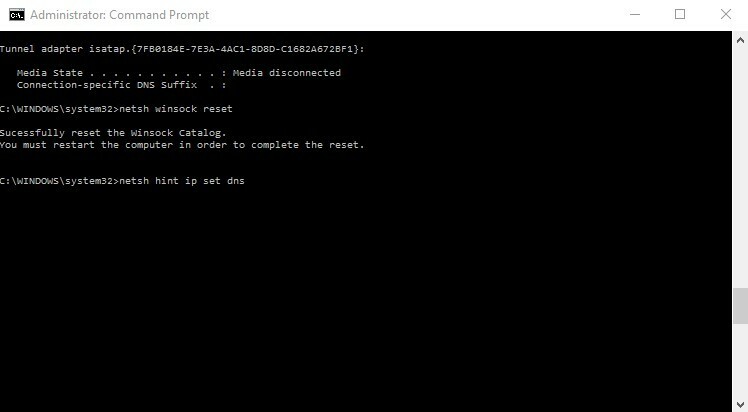 From the lower left corner of the screen, right click on Windows logo and click Command Prompt (Admin). Once the CMD windows open ups, type the following commands one by one. Netsh int ip set dns. Once done, all of your settings would be checked and adjusted. All you need to do is now restart your computer, open your browser and browse any web page. The error will be resolved. 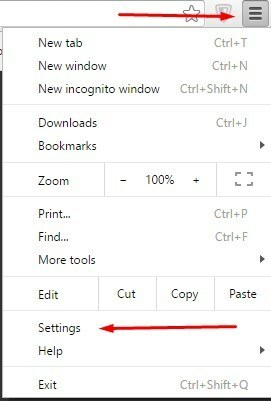 In your Google Chrome browser, click on the Customize and Control button in the top right corner of your browser. Now click on settings and in the settings tab, scroll down and click on Show Advanced Settings. 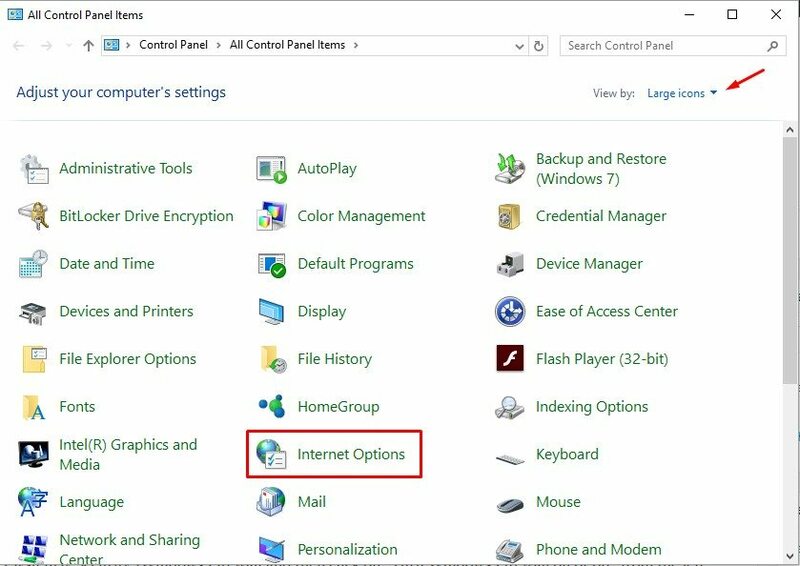 Under the Privacy, Section clicks on Clear Browsing Data and finally select all the options for clearing cache and history. Make sure you select “Clearing browsing Data: Beginning of time” to get rid of all the saved passwords, cache, and another history. Once done, restart your browser and check again. I’ve seen that cleaning the registry also helps to fix this issue. 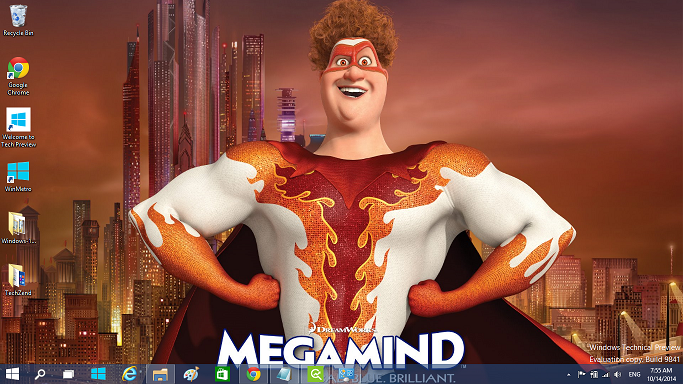 You can do this by using a simple software ccleaner. 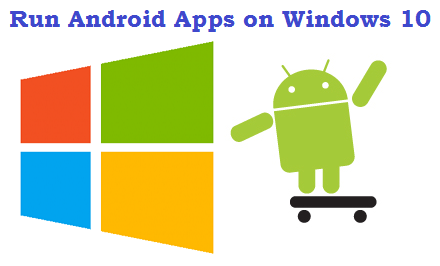 It is available absolutely free to download. Simply scan the registry from the ccleaner (you can easily find the options) and once scanned for any errors, repair them. When done, restart the computer and check for the error again in your browser. That’s all. 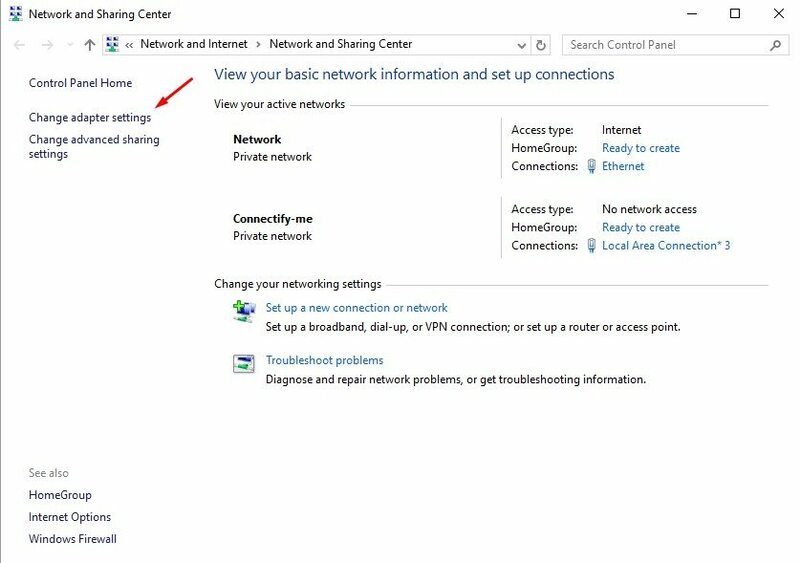 Your proxy settings might be disturbed, and your PC or laptop may not be configured to use the proxy server. 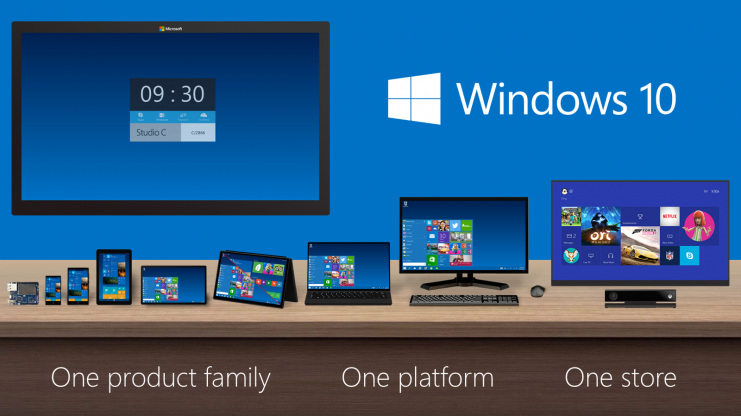 Right click on the Windows logo and tap on Control Panel. Make sure you view the category by “Large Icons”. 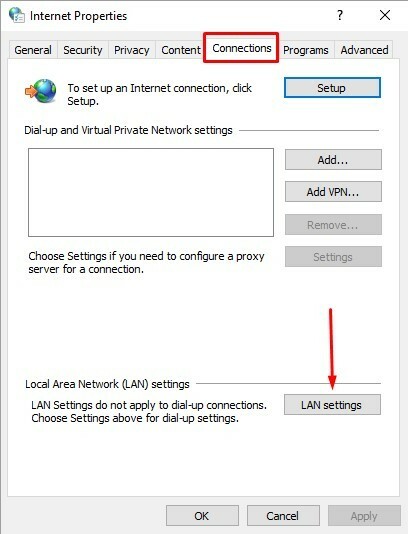 And click on LAN settings. 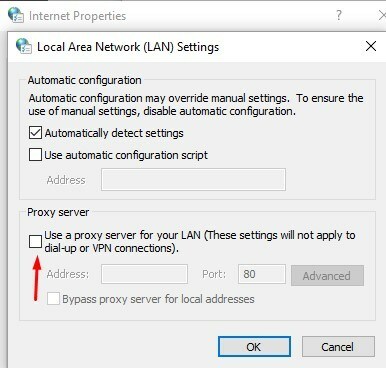 From here deselect “Use a proxy server for your LAN” box only if it is selected. Once done click OK and refresh your browser. Firewall can sometimes be a PITA and can block your browser’s work-ability. 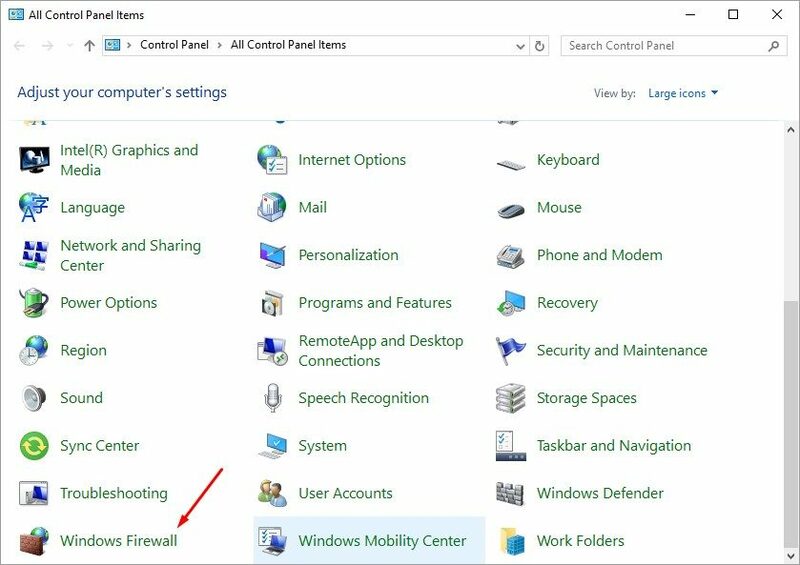 To disable the firewall, go to Control Panel>Windows Firewall and then click on “Turn Windows Firewall on or off” from the left sidebar. 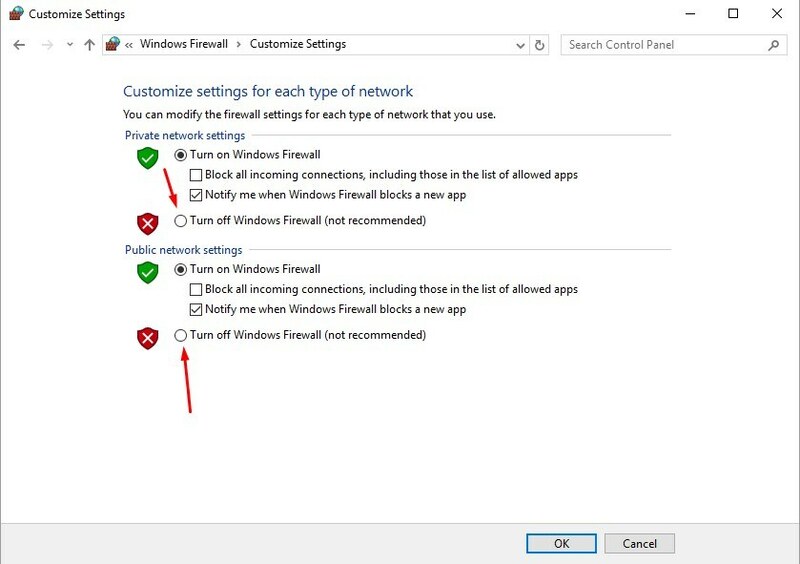 Also, click on “Turn off Windows Firewall (not recommended)” both for Private and Public network locations. Once done click OK. The ERR_CONNECTION_REFUSED error is a common issue faced by millions of users around the world and is serious headache, especially when you are unable to sort out how to fix it. Try out all the methods mentioned above and let us know whether you were successful in fixing it. If you have any questions, don’t hesitate to ask in comments. We’ll be happy to help you.